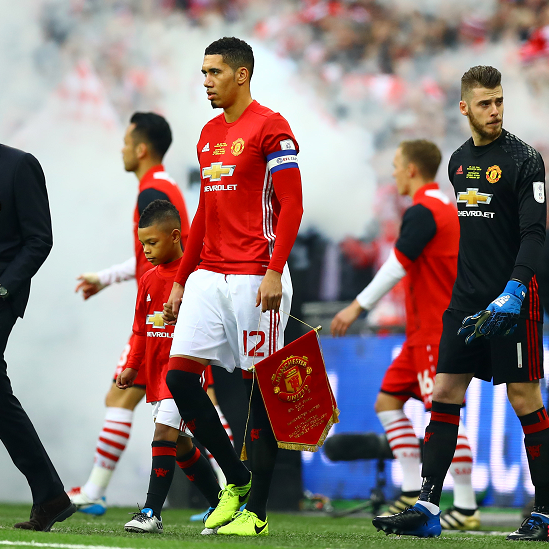 Audioboom / Manchester United defender Chris Smalling reacts after his side scored late on to beat Southampton at Wembley, and lift the EFL Cup. Manchester United manager Jose Mourinho shares his thoughts following a 3-2 win at Wembley. His side beat Southampton 3-2 to lift the EFL Cup.